Early detection of cardiovascular risk level remains an important issue in healthcare. It is still considered a very important preventive measure of cardiovascular disease as it gives a significant impact to reducing mortality rates and cardiovascular events. Prior to developing a prediction model of cardiovascular risk, identification of dominant predictor variables is very crucial. Some prominent studies have proposed a vast number of predictor variables. Although some predictor variables might be universal in nature, as the premise of this study, some of the variables might be associated with local lifestyle that governs patient behavior. 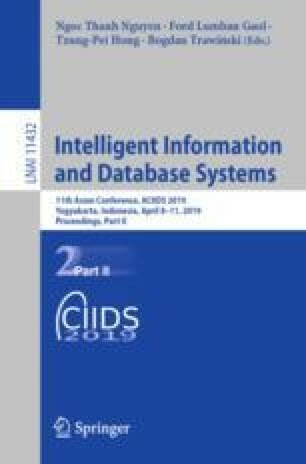 This paper presents a verificative study on previous studies predicting cardiovascular risk level by using Indonesian adult patients’ lab records as the input dataset. In relation to this objective, this study aimed to select dominant biochemical indicators as predictor variables and trained machine learning models as classifier. Finally, this study compared the performance of several prominent classifier models such as: XGBoost, Random Forest, k-NN, Gradient Boosting, Artificial Neural Network (Multilayer Perceptron), Decision Tree, and Ada Boost. The results show that: XGBoost model achieved the best training and testing accuracy (0.965 and 0.964) compared to Random Forest (0.964 and 0.962), 5-NN (0.952 and 0.948), Gradient Boosting (0.948 and 0.940), Artificial Neural Networks (0.945 and 0.933), Decision Tree (0.861 and 0.860) and Ada Boost models (0.748 and 0.718).